The unique benefits that derive from performing rehabilitation exercises in a pool environment suit many conditions and injuries. The buoyancy and resistance characteristics that moving in water provides are extremely therapeutic. The hydrostatic qualities of water serve as a compression bandage which further adds to the benefits associated with this environment. In some conditions that are sensitive to land based and/or weight-bearing exercise programs, hydrotherapy is the venue of choice for exercise-based rehabilitation. Deep water running and pool-based fitness programs are available and can be a valuable cross-training strategy for ambitious and elite athletes who are keen to maintain the highest levels of fitness throughout their recovery. 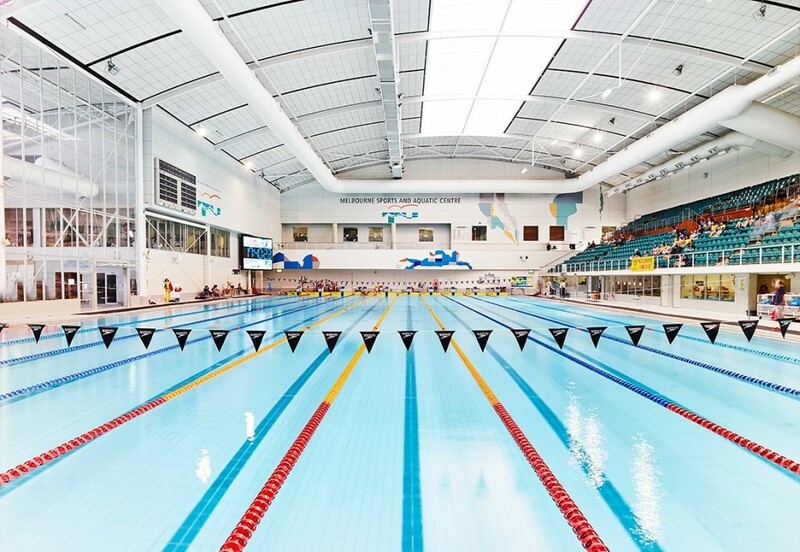 MPPFG’s hydrotherapy sessions take place in the world class Melbourne Sports and Aquatic Centre (MSAC). MSAC provides state-of-the-art amenities to facilitate the highest standard of treatment and comfort.